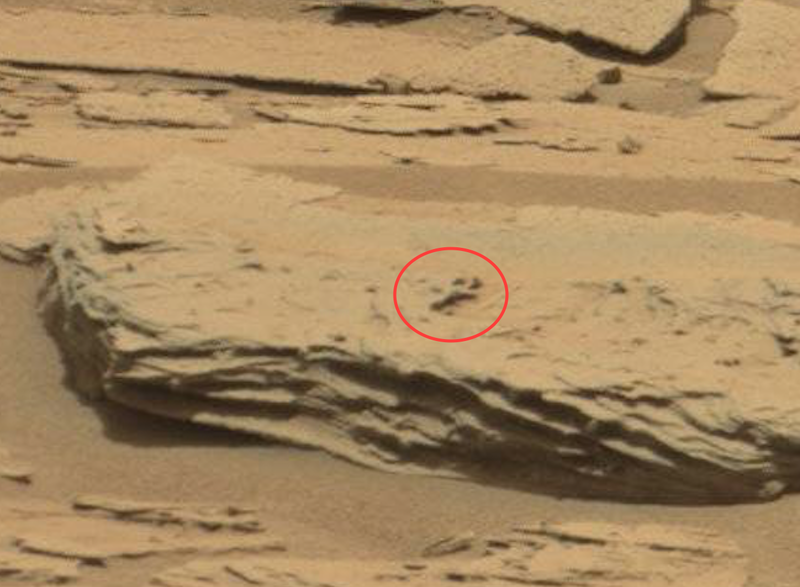 UFO SIGHTINGS DAILY: Egyptian Cross Found On Mars, Jan 2015, UFO Sighting News. 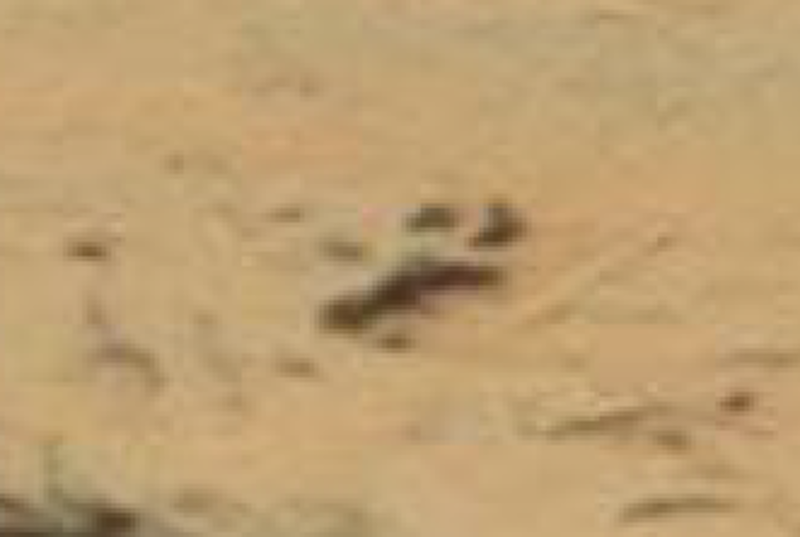 Egyptian Cross Found On Mars, Jan 2015, UFO Sighting News. This cross was found by Youtube UFO researcher "Mars Moon Space Photo Zoom Club." 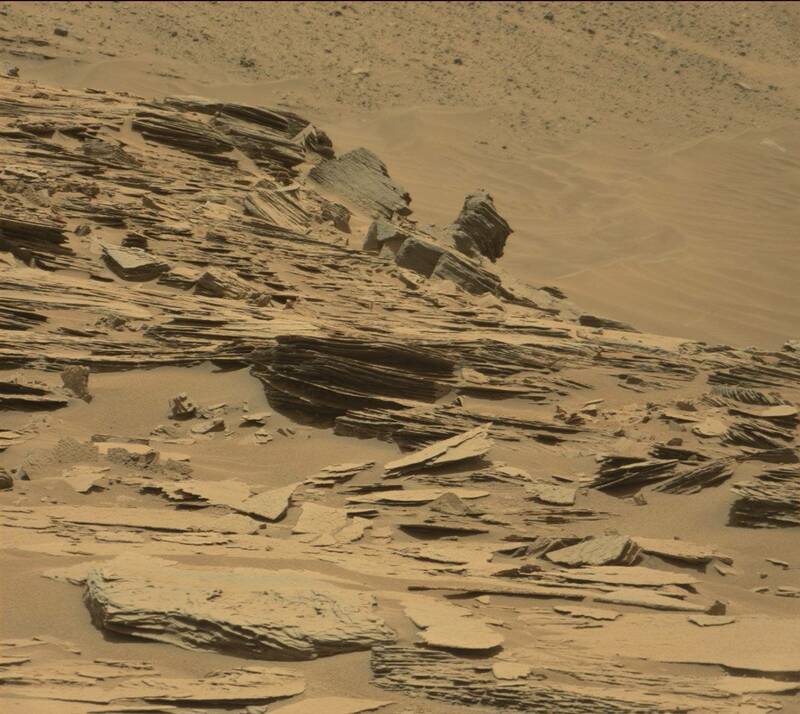 It shows a cross on the top of a rock area. This cross does resemble the Ankh cross of ancient Egypt. Also known as the breath of life, the key of the Nile, and the cross with handle (crux andata). The cross stands out greatly from its environment with evenly round sides.